Your local data center can communicate with HUAWEI CLOUD resources through a direct connection for flexible and scalable hybrid deployment. A single direct connection supports a maximum bandwidth of 10 Gbit/s, meeting the typical requirements of customers. Use Direct Connect to access VPCs on HUAWEI CLOUD. 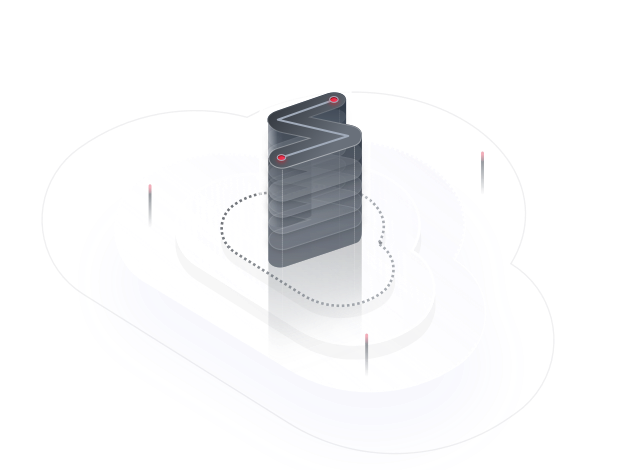 Leverage the fast and flexible scaling capabilities of the cloud to improve computing capacity at the application layer. Deploy VPCs across AZs to ensure secure and reliable user access to resources. Various direct connections can be used to access VPCs ensuring the stable running of services. Carriers or HUAWEI CLOUD access partners can be chosen for high-quality, low-cost access services. Does Direct Connect Support Dynamic Routing Protocols?